CosmoBC.com » BizBlog » Economics » Digital Money: Where Does Bitcoin Come From? Being financially-savvy is essential for the preservation or improvement of one’s social status. The Encyclopaedia Britannica lists four major economic crises and upheavals that occurred since the Great Depression in the 1930s. Establishing bitcoin was one of the responses of some tech enthusiasts to the 2008 Global Financial Crisis. It showed the inherent weaknesses of traditional financial institutions such as banks. Thus, Bitcoin presented itself as novel currency system that would not have the inherent shortcomings of traditional currencies. According to the Center for Alternative Finance – University of Cambridge, there are at least 2.9 million unique users in 2017 that used bitcoin-filled digital wallets. Bitcoins is loosely an internet-based system of ledger entries that help maintain its value. Unlike paper bills from governments which are usually pegged on gold reserves, nothing backs bitcoins. Their value is based only on supply and demand, all done digitally. Technologically-savvy persons usually run the system. Interconnected computers (via peer-to-peer) are called “nodes”. Each transaction they make is called a “block”. For each transaction made, a block is added to a “blockchain”. This blockchain is shared throughout the nodes, which makes it transparent and hard to corrupt. Each computer in the node can also solve “blocks”. These are series of computer-generated calculations that are difficult to solve. Miners aim to produce a particular code with a specific number of consecutive zeroes, which in turn grants them bitcoins. This is how bitcoins are made. The algorithm maintains the difficulty level to control inflation of the currency. They also produce private keys which ensure its authenticity. Find more info here. 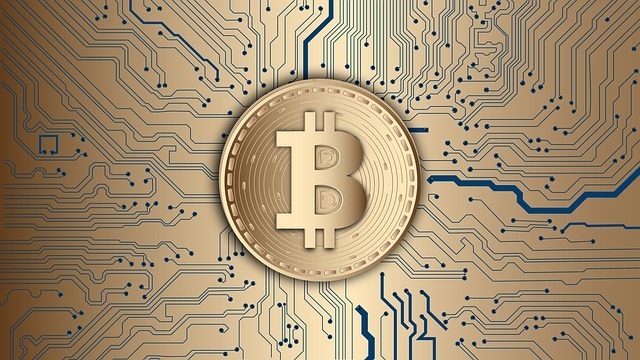 When bitcoin started in 2009 by the pseudonymous person Satoshi Nakamoto, the programming of the algorithm dictated that only a fixed number of bitcoins can be produced. The set limit is at 21 million bitcoins, which can be reached by the year 2140. To ensure that the limit is not reached quickly, the algorithm is set so that the rate of production of bitcoins slows down. Mining becomes more and more difficult as the block algorithms evolve. One needs to use powerful computers to solve the algorithms. This makes mining unprofitable unless one is willing to invest time and money. Thus, the gold rush for mining bitcoin has ended. Most bitcoin holders use digital software wallets. These apps maintain a user-friendly system to transact using bitcoins or convert bitcoins into other currencies. Other options include regular, web-based internet wallets, printed wallets containing bitcoin private keys, and hardware wallets designed to safeguard the bitcoin keys. Trading with bitcoins can be done by the use of these methods. A computer that is part of the node as explained earlier does the transaction. The use of blockchain technology allows all transactions to be recorded on a shared synchronized database. The more merchants that accept bitcoin, the more its value rises. The use of apps that convert bitcoins into other currencies is also gaining popularity. Usually, bitcoins (BTC) to US Dollars (USD) is in demand. 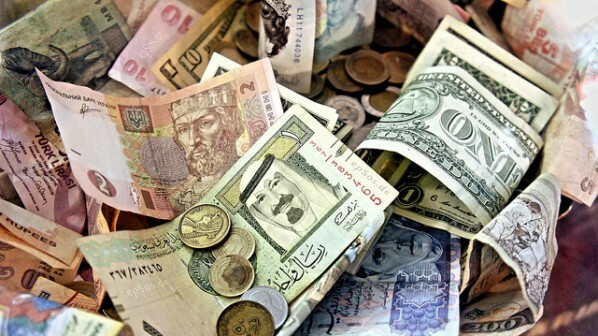 This is partly due to the influence of the US dollar to global financial institutions. The use of charts and real-time tables allows you to know where bitcoins can be profitably sourced from. The trend for bitcoin value against common currencies is still high with some fluctuations. Bitcoins come from many merchants and suppliers, so one must make sound transaction decisions regarding this.